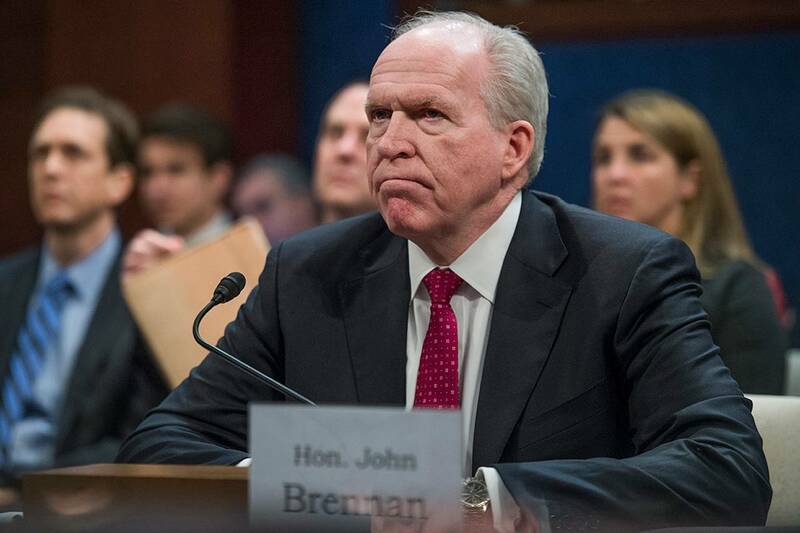 The White House announced last week that President Trump was considering revoking the security clearances of six former intelligence officials. Law and policy support such revocations, but as the swift and negative reaction in Washington showed, the president must take a nuanced approach. The legal framework for security clearances was charted by a 1988 Supreme Court decision, Department of the Navy v. Egan. The justices noted that a president has absolute power to grant, deny or revoke access to classified information. This authority is inherent in his role as commander in chief. The court ruled that the president could form due-process procedures for challenging an adverse decision—which President Eisenhower first did in 1960—but no appeal would be available through the courts. A body of law and policy has since developed around several key ideas: First, a security clearance should be granted or continued only if it is “clearly consistent with the interests of national security.” Second, security clearance places an individual into a fiduciary relationship with the government. Third, authorization of access to classified information must be joined with a demonstrated “need to know.” These widely accepted principles have weathered the passage of time and the scrutiny of Republican and Democratic administrations. That’s because they form sound, nonpartisan policy that furthers the interests of national security.